"I have worked with Sandcastle for over 11 years. 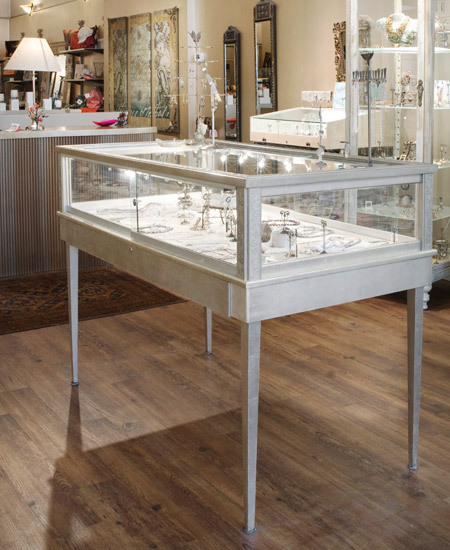 Sandcastle has built all of the customized display pieces & fixtures in each of my three locations. In each oproject that I have contracted with Sandcastle I have seen an immediate impact on my business, including increased sales, & improved visual represntation of the product." "I have had the pleasure of working with Sandcastle for the past ten years. Their work is original, highly functional and of the best quality. When Sandcastle has been responsible for a merchant remodel, sales increases surely followed."